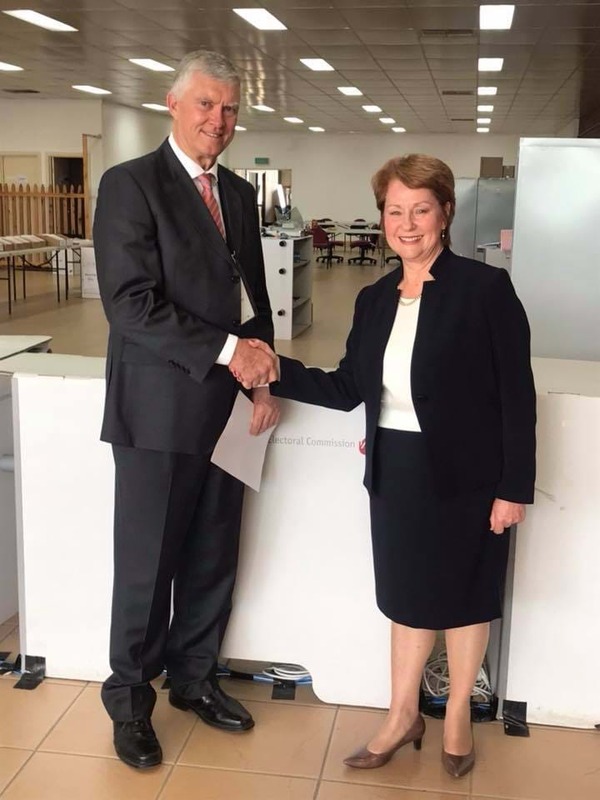 Suzanna Sheed has been officially declared the member for Shepparton District for the new four years. This is the result of the State Election held on November 24. The seat's runner-up was Liberal candidate, Cheryl Hammer, who attended the official declaration yesterday, congratulating the returning MP. Ms Sheed won the vote at 55.32 per cent to Ms Hammer's 44.68 per cent.